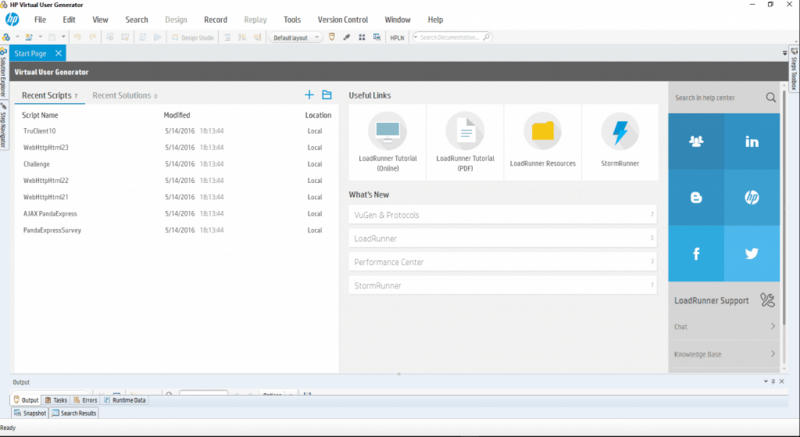 What’s new in HPE LoadRunner 12.53? Exciting news to performance testers: HPE LoadRunner 12.53 is out with a lot of new features and enhancements. We are going to see few important highlights about this release. 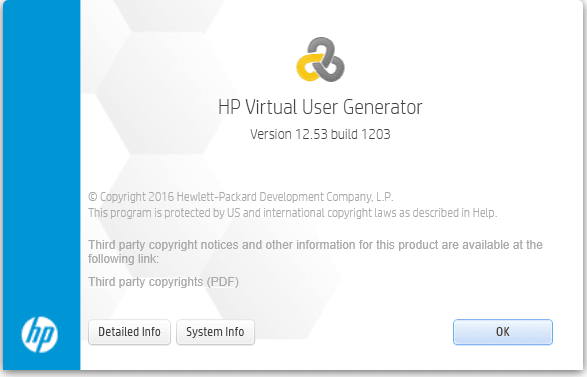 It is free to download HPE LoadRunner 12.53. The user interface is intuitive than before and the start screen looks pleasant. 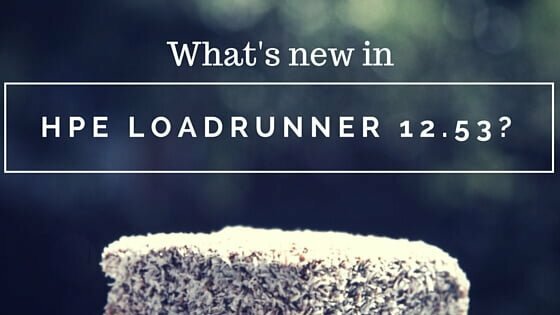 LR 12.53 now supports Windows 10. I was using LR 12.50 in Windows 10, no issues I have faced. But it is official that now you can install LR 12.52 on Windows 10 machines. Also, not it supports Edge browser and Visual Studio 2013/15 add-in. If you are a Java programmer, you can use upgraded Eclipse add-in. TruClient now supports Chromium 46, FF 40.0.3, IE 10/11, and IE 9 no longer supported. There are improvements in steps and events, object identification, script development. It also supports non-zipped script folders and export scripts (runtimes files only). Improved LR 12.53 Help Center and standalone help center for TruClient and VuGen. 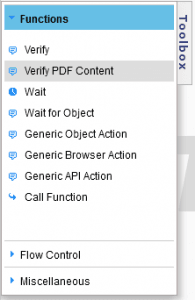 Mobile Center: Additional configuration options for TruClient – Native Mobile scripts. For details, select the relevant version in the Mobile Center Help and see the Performance Testing section. 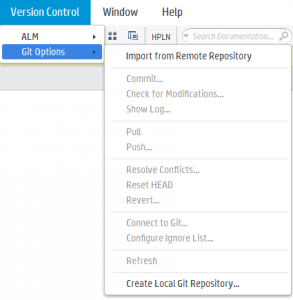 HP Application and Automation Tools integration with Jenkins version 4.01. 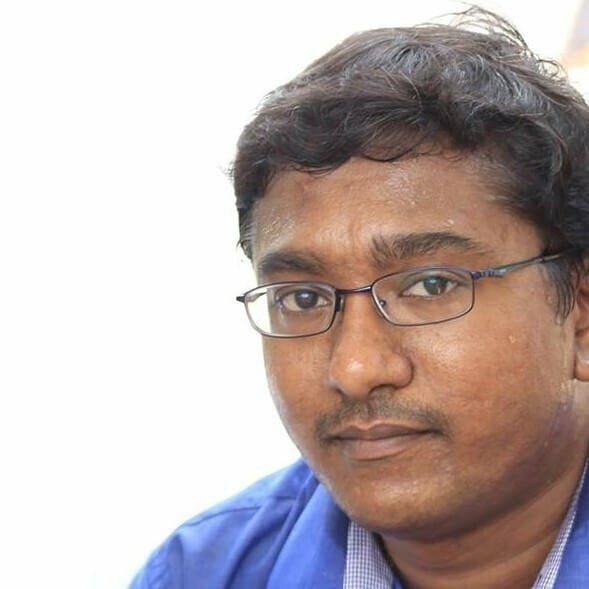 Jenkins SLA and report improvements. Web service protocol has new function web_service_set_option to control the web service call option. There are enhancements in most of the areas. I suggest you read the Readme.htm file after installation. You can download LR 12.53 from this link.